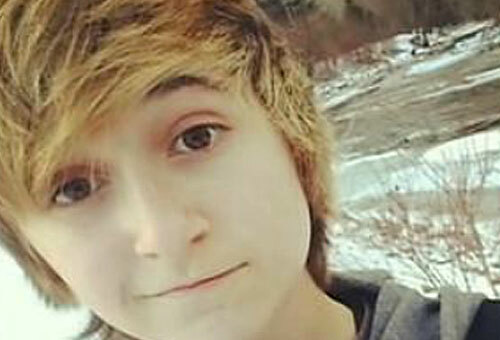 CHARLOTTE, N.C. — Local LGBT community leaders in Charlotte, N.C., are responding with messages of support and encouragement, following the death Thursday of a transgender student. 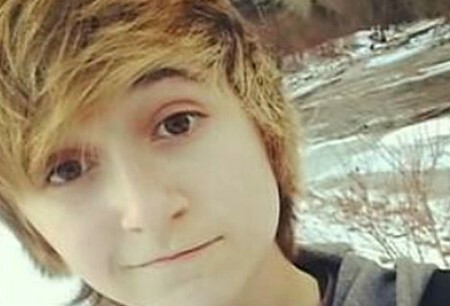 Ash Haffner, 16, died by suicide on Thursday. In an interview with WSOC, Haffner’s mother, April Quick, said Ash had been bullied in school, despite receiving support at home and at groups like Time Out Youth.